We Will Pay And Pick Up For Free. No strings. Your Junk Car could Make you Money. Get Cash for cars! Newark, Columbus and even Chillicothe, Ohio. ​We buy junk cars of all years, makes, and models. 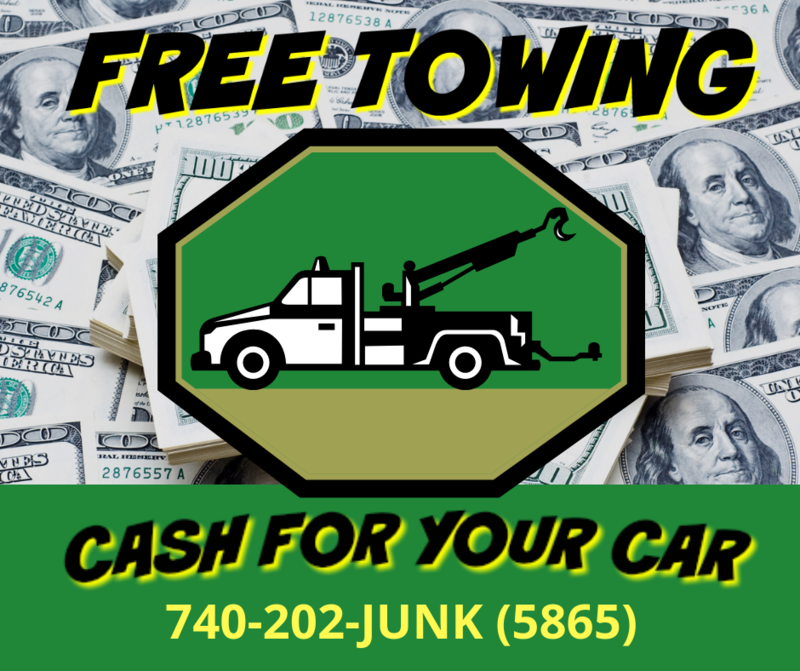 Free same day junk car removal. Receive cash for your car today! We are a green company that can help you make an impact on your carbon footprint by recycling your old car. NEED HOLIDAY CASH? WE GOT IT!